The first thing to do upon arriving in a new place is to get your bearings. Will the I-165 connector take me to Downtown Mobile or leave me wallowing in the swamps of the Causeway? What are the differences between across the Bay, down the Bay and over the Bay? These are important things to know! The Jubilee Parkway, known as the Bayway to local folks, is a four-lane bridge that essentially connects Mobile and Baldwin counties. Completed in 1978, the interstate bridge is the thoroughfare for many local residents’ daily commutes and is often the subject of whines, complaints and sighs due to rush hour and summertime traffic. Early morning fog has been know to cause dangerous conditions, and a small fender bender can back up traffic for hours. The Causeway, officially The Battleship Parkway, was built from earth and few small bridges in 1926, connecting our two fair counties in a new way for the first time since the invention of the Bay Boats. It is prone to flooding, and also to heavy traffic around Felix’s at lunchtime, but it otherwise proves to be a good alternative route. It’s also a nice spot for fishing from the trunk of your car. The General W.K. Wilson Jr. Bridge on I-65 north of Mobile is known by EVERYBODY as the Dolly Parton Bridge… for obvious reasons. The Bankhead Tunnel connects Government Street in downtown Mobile to the Causeway by traveling under the Mobile River and depositing you on Blakeley Island. Old Mobilians love to remind us that it once cost a toll to enter. Toll no more, it is a bumpy and well-loved symbol of Mobile. The Wallace Tunnel, on the other hand, is an interstate tunnel that carries I-10 under the same stretch of river and turns into the Bayway. Long begrudged for its steep descent and hair-raising curve as you enter and exit from the western side, it was once a shining star of construction but now is mostly known for congestion. The proposed height of the new I-10 bridge is 215 feet, making it the second tallest bridge in the U.S. Proponents of the bridge plan argue that on holiday weekends the Wallace Tunnel carries almost three times its intended traffic. Restaurants, bars and art galleries line this central vein of Downtown’s retail and nightlife. Historic homes and sagging live oaks center around the Oakleigh Mansion and Washington Square Park. 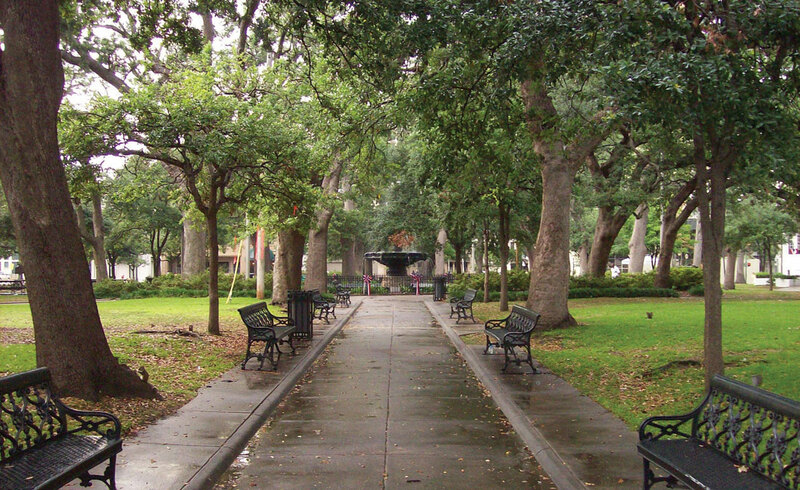 Mobile’s largest historic district, this neighborhood sits west of Broad Street and showcases myriad architectural styles, from Victorian to Creole cottage. Moving farther west is another historic neighborhood from the 19th century. Leinkauf Elementary School was established in 1903 and is the oldest continually operating elementary school in Alabama. A small historic district to the north of Downtown, DeTonti features gorgeous brick townhomes from the mid-1800s that today are mostly small professional offices. This neighborhood was named for Ashland, the home of writer Augusta Evans Wilson. Squeezed between Old Shell Road and Springhill Avenue, the tree-lined streets showcase a range of beautiful early 20th-century homes, most especially in the craftsman style. Although “midtown” is a term that is thrown around to mean a broader area than it probably covers, it is a neighborhood that often appeals to younger couples looking for their first home. Plenty of historic houses line the streets, as well as homes built much more recently. Midtown is also the home of several new retail and restaurant developments and benefits from the citizen-run nonprofit Midtown Mobile Movement. The mid-20th century saw dramatic expansion to the city’s western reaches, and the development hasn’t slowed down. Neighborhoods, shopping centers and conveniences of all kinds abound, along with Mobile’s airport. What locals call “The Loop,” Dauphin Island Parkway and Government St., is the location of the trolly turnaround from the early 20th century. A narrow strip of shifting sand to the southwest of Mobile Bay. Laid back and lovely, this barrier island has houses, a few restaurants and brown water. But you’ll love it. A spring breaker’s paradise, the white sandy beaches and attractions galore beckon families from across the Southeast to this strip of houses and hotels on the eastern side of Mobile Bay. It leads into what is called Fort Morgan, a quiet dead-end road with houses and public beach accesses highlighted by the Beach Club and the actual Fort Morgan. A boater’s heaven, Orange Beach is home to marinas galore thanks to the natural split from the Gulf of Mexico through Perdido Pass. Top-notch restaurants are popping up as well. 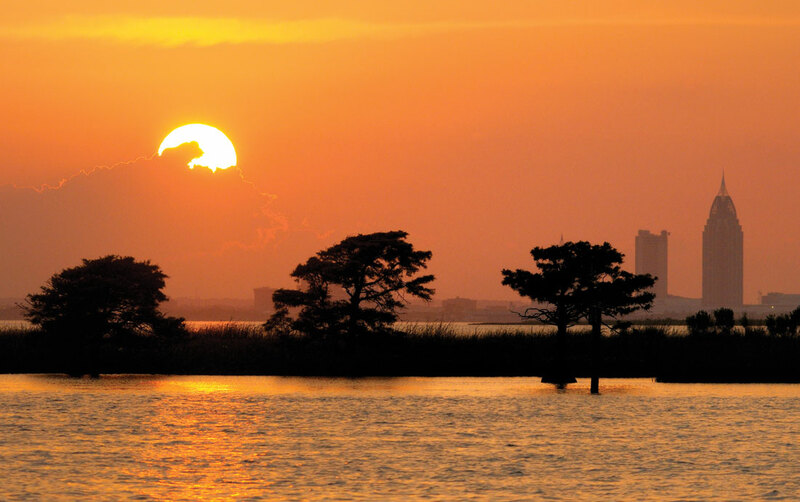 This tiny private island hides snugly behind Orange Beach, separated by a stretch of water known as Old River. Modest beach houses are steadily being replaced by mega-vacation compounds for the area’s elite. Mobilians’ obsession with good food is as old as the live oaks lining Government Street. Whether it’s fresh caught, or fresh from the drive through, here are a few bites you HAVE to try (in no particular order). Cammie produces the only batch-made ice cream in town. Churning since 1998. Milkshake meets cocktail, this divine dessert comes from one of Mobile’s favorite white tablecloth dining establishments. Our favorite way to serve up local seafood is deep fried with a waterfront view. Bright red weenies and vintage decor make this a local favorite. This franchise began in Mobile and still operates its first location on University. Rouses might be new in town, but locals say their king cake is the best. The Chattanooga treat that we’ve adopted as our own never disappoints! Everyone has their favorite, but we all agree that homemade is best! This might just be Mobile’s best bar, and best burger, too. The craft beer movement has taken the nation by storm, and our area (though slow to the party) is no exception. 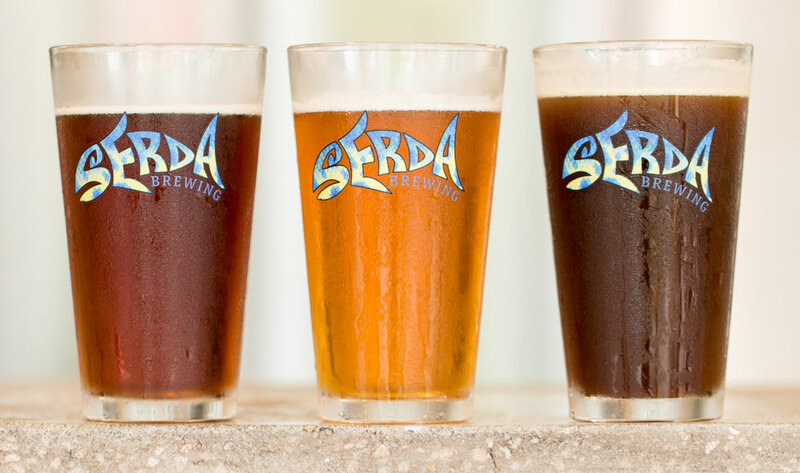 Here are four local beers to try. First (recent) brewery on the block, Take the Causeway IPA is the go-to. This first-time politician just entered his second term in office to generally positive reviews. 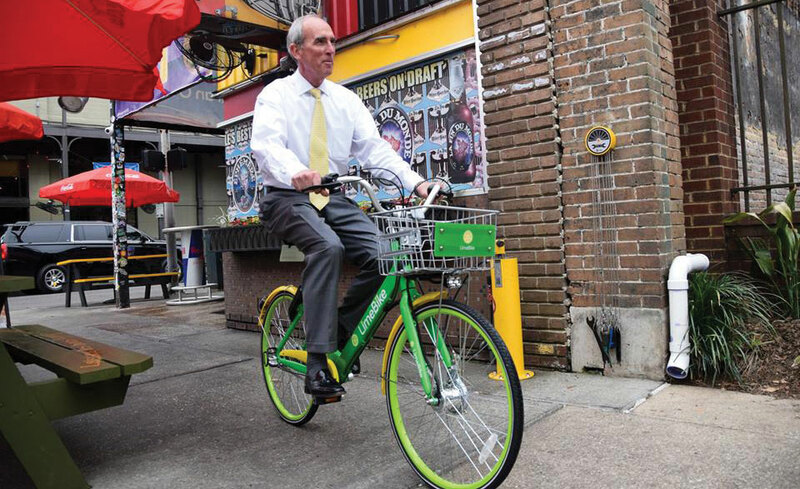 The Mayor is currently embroiled in a fight with the City Council over PR expenditures. 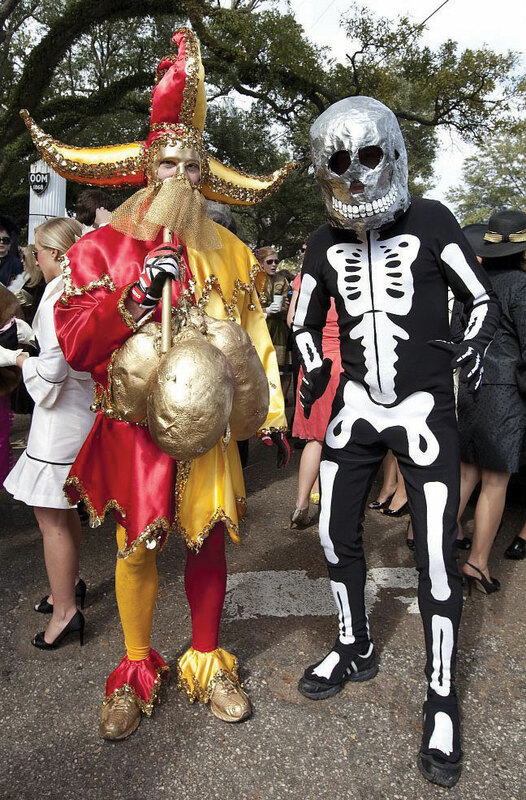 A jester chasing a skeleton around a broken column is a symbol of celebration and frivolity, and the Order of Myths, Mobile’s oldest mystic society, claims this symbol as their own. Death is always defeated and folly wins out — at least on Fat Tuesday. Sometimes known as Slacabamarinico, or Chief Slac, this Mobilian paraded through the streets of Mobile in 1868 with a few friends, who dubbed themselves the Lost Cause Minstrels, effectively creating the modern Mardi Gras parade. He is buried at Church Street Graveyard in downtown Mobile and idolized by many as a local hero of frivolity and celebration. King Felix reigns as the chosen monarch for the Mobile Carnival Association’s Mardi Gras Court. Each year, a young man of a certain birth is asked to reign over the celebratory feasts, but always under the name of King Felix. His Queens, however, are know by their given names. He is attended by Knights in tights, Ladies in gowns and trains and loyal subjects too numerous to count. It is truly a spectacle if there ever was one. King Elexis reigns as the chosen monarch for the Mobile Area Mardi Gras Association, more commonly called MAMGA. Formerly known as the Colored Carnival Association, this historic group has named a prestigious King and Queen each year since 1940 to reign over the celebrations and parade through the streets. These three fire-breathing dragon floats of the Mystics of Time, known as the MOTs, will snake through the streets of Downtown Mobile, and usually break down. But never fear! No one is flummoxed or stressed. This is Mardi Gras, after all. Father Time might be their mascot of sorts, but parade-goers remember the dragons best of all! Mobile is home to three four-year colleges. 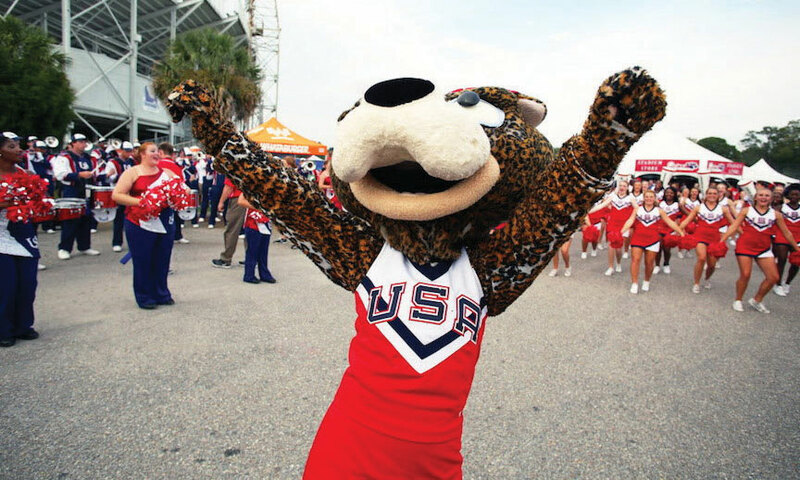 Get to know the schools our local coeds are proud to call home. Things to know: The school is building its own football stadium on campus for their budding football program, leaving the city-run Ladd-Peebles Stadium behind. 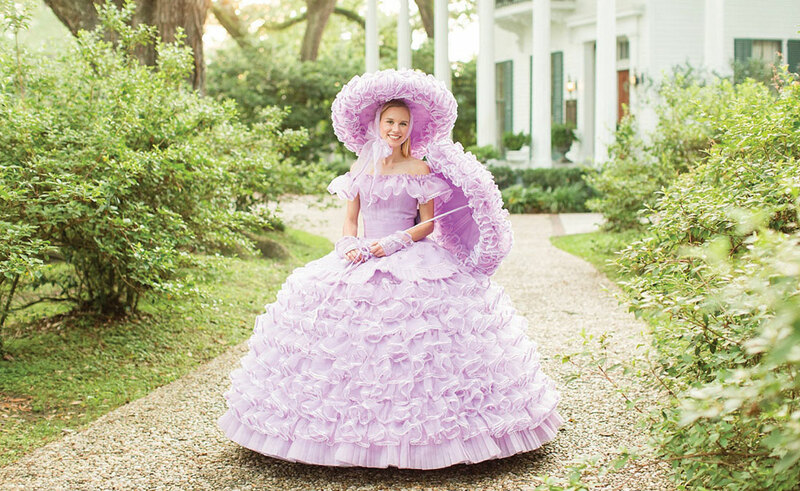 Fifty accomplished high school students have been dressing up in antebellum-inspired pastel confections since the creation of the first Court in 1949. These goodwill ambassadors represent the City of Mobile at countless civic functions and even national events throughout the year. Representing the best in Southern hospitality and charm, only academically accomplished, civic-minded young ladies are chosen to participate. There is a difference between the waxy, foiled-packaged sweets thrown at so many parades these days and the original. Made in Chattanooga, Tennessee, MoonPies (with capital letters) are sought-after pillows of graham, marshmallow and chocolate goodness. Five seconds in the microwave doesn’t hurt them, either. RSA stands for Retirement Systems of Alabama. Construction began in 2003 on this larger-than-life office building that dominates the Mobile skyline. It’s 745 feet to the top of the spire, which was delivered and installed via helicopter. 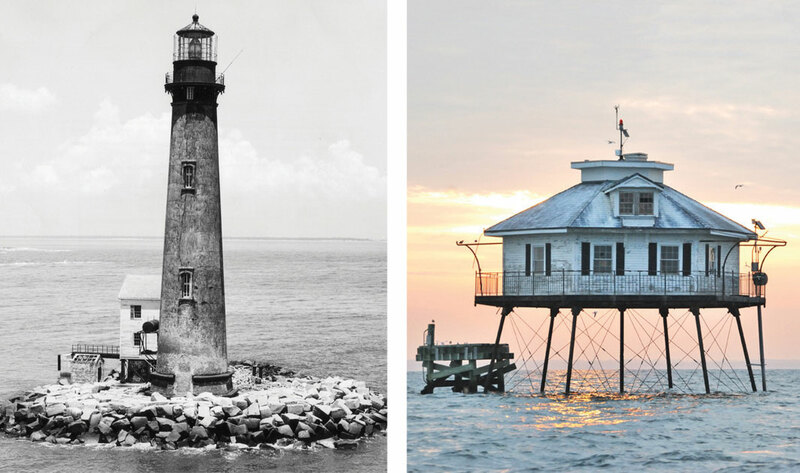 • It’s called a wharf, not a pier or dock, regardless of what the City of Fairhope might call theirs. • The front of the house always faces the water and the back faces the street. Just go with it. • Call it “The Hotel,” never “The Grand.” Marriott corporate coined The Grand, but tradition doesn’t lean that way, only newcomers do.